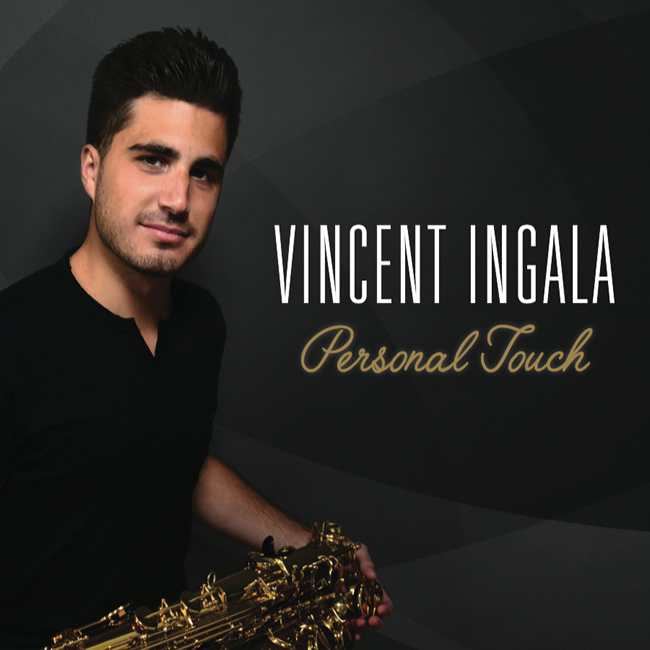 Eight years after his hit debut album NORTH END SOUL, with three Billboard #1’s and eight Top Ten hits under his belt, saxophonist and multi-instrumentalist Vincent Ingala has evolved from teen sensation to bona fide genre star. 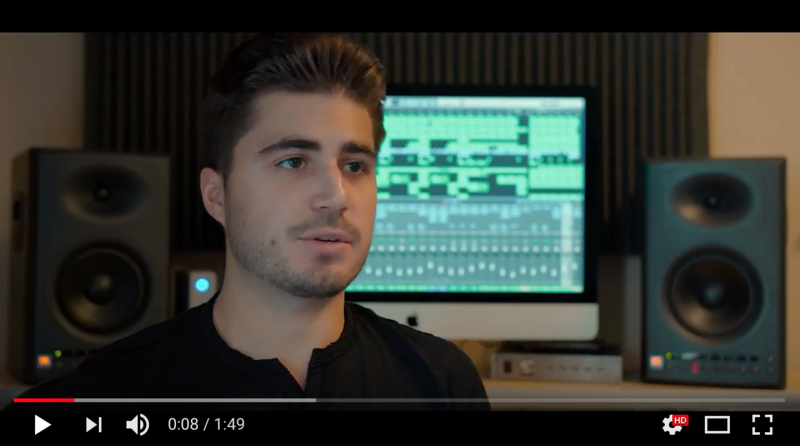 True to its title, his Shanachie debut PERSONAL TOUCH takes us deeper into his wildly exciting musical world where the musical wunderkind plays every single instrument! It’s a joyful realm where deep grooving Latin tinged, Smooth Jazz and shimmering, buoyant pop & soul mingle playfully with classic 80’s R&B (on re-imaginings of hits by Billy Ocean and Alexander O’Neal), passionate romance, blazing funk/rock (showcasing his powerful electric guitar) and tight, old school horn-fired jams. At the ripe age of 25, Ingala continues to excite, inspire and conquer the world!